Alaska Legal Services Corporation is seeking an AmeriCorps member Medical-Legal Partnership Attorney to join our team in Anchorage, Alaska! AmeriCorps member will offer trainings for health providers and comprehensive legal assistance for low-income patients at partnering hospital or health clinic serving primarily Alaska Native and Native American individuals. By focusing on cases that promote income growth, housing stability, and personal safety, the MLP uses legal advocacy as a tool to address social determinants of health. 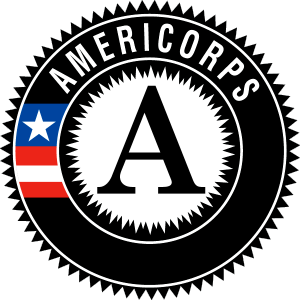 The AmeriCorps member position is open in Anchorage, Alaska. The AmeriCorps Member will provide direct legal assistance to low-income patients at the Alaska Native Medical Center. Areas of legal advocacy include public benefits, housing, special education, domestic violence, elder law, family law, and consumer law. The AmeriCorps Member will be an attorney authorized to practice in state and/or tribal court, and before administrative agencies. The AmeriCorps Member will be responsible for providing periodic trainings and presentations to providers at medical facilities, as well as for regularly consulting with medical providers.